On September 14th 1704 a Swedish army attacked and destroyed the castle and during the following two and a half centuries it fell into decay. After World War II there were attempts to preserve what was left but further decay could not be prevented. 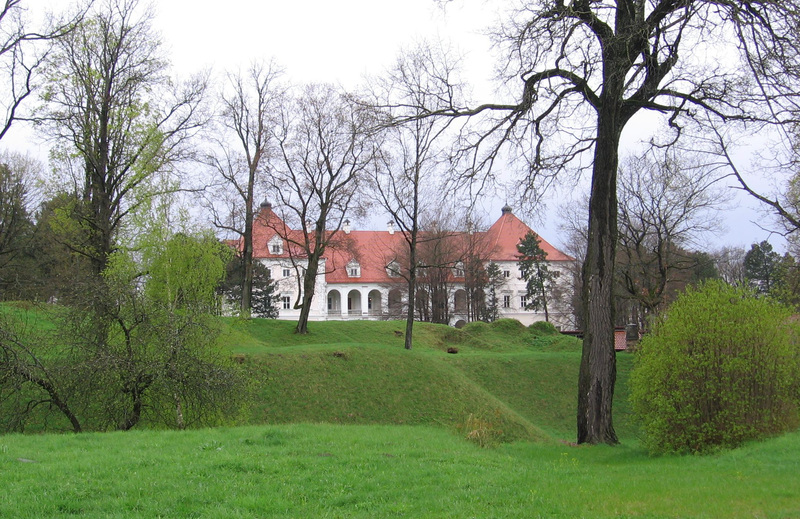 Finally, a decision to rebuild Biržai Castle was taken and reconstruction work was finished in 1988. 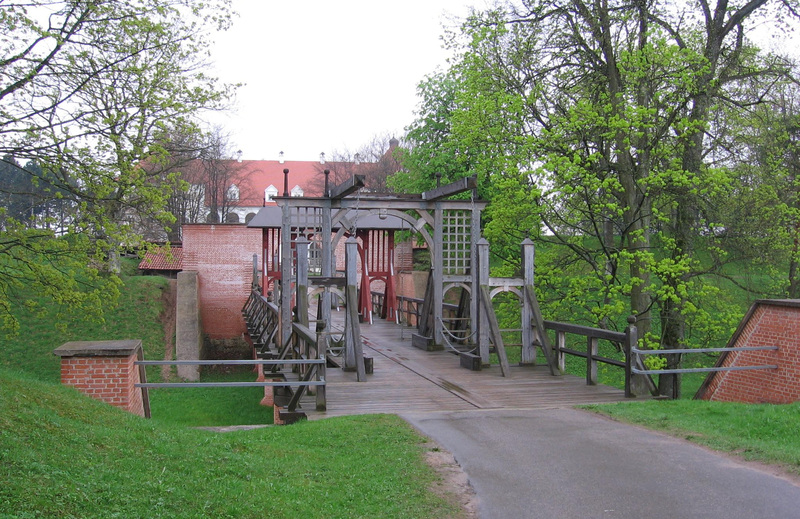 Since 1989 the Biržai regional museum “Sėla” has been situated in the castle. 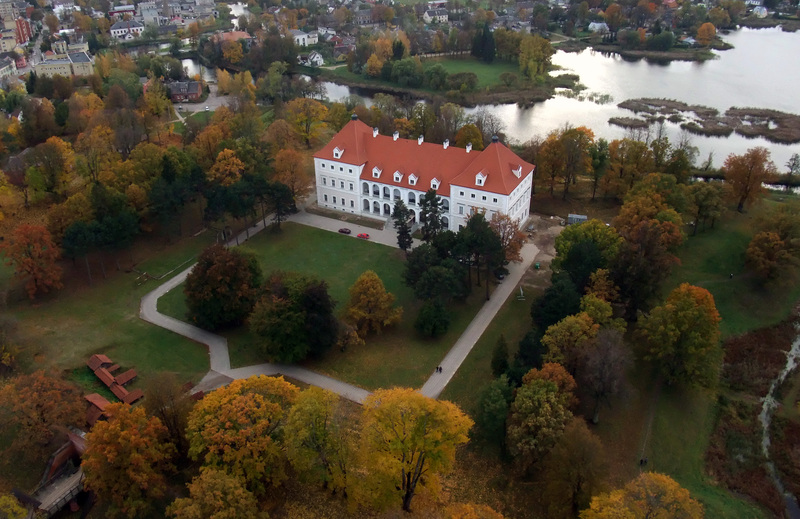 Biržai Castle was built between 1586 and 1589 by Duke Kristupas Radvila (Radziwill) Perkūnas (God of Thunder) and it is the best preserved bastioned castle in Lithuania. During the 17th and 18th centuries, it was the main Lithuanian stronghold in the wars with Sweden but in 1625 – 1627 it was captured by the Swedes and largely destroyed. The reconstruction lasted for nearly fifty years and in 1662-1669 it was rebuilt in Dutch style with bastions. In 1682, Biržai with its fortifications, palace and twenty other buildings was a huge defensive site and nearly a hundred cannons were kept in its arsenal.